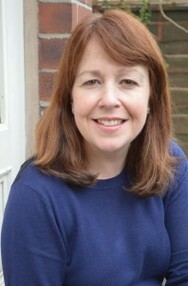 I am a fully qualified psychotherapist and counsellor, accredited by the United Kingdom Council for Psychotherapy. I have been working as a therapist since 2006. I hold a masters degree in integrative psychotherapy and a post-graduate diploma in integrative psychotherapy. I am a member of the British Association for Counselling and Psychotherapy.